The United States administration made a major mistake in its opposition to the Chinese Asian Infrastructure Investment Bank (AIIB), according to Paul Haenle, director of the Carnegie-Tsinghua Center in Beijing. MOSCOW (Sputnik) — With less than two weeks before the deadline for accepting founding members to the Asian Infrastructure Investment Bank (AIIB) it is already clear that Washington has failed to prevent many of its long-term allies in Europe and Asia from joining the China-led venture. The AIIB is an international financial institution proposed by China and aims to invest in infrastructure projects in the Asia-Pacific region. The bill establishing the bank was signed by 21 countries in October 2014. 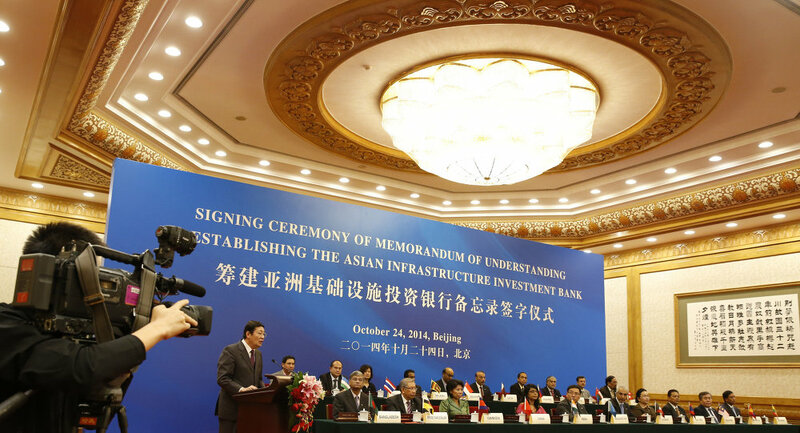 March 31, 2015 has been set as the deadline for accepting founding members to the AIIB. New Zealand became the very first non-regional member to join the bank in late November, 2014 and the United Kingdom – the first European state to announce its decision to join last week. 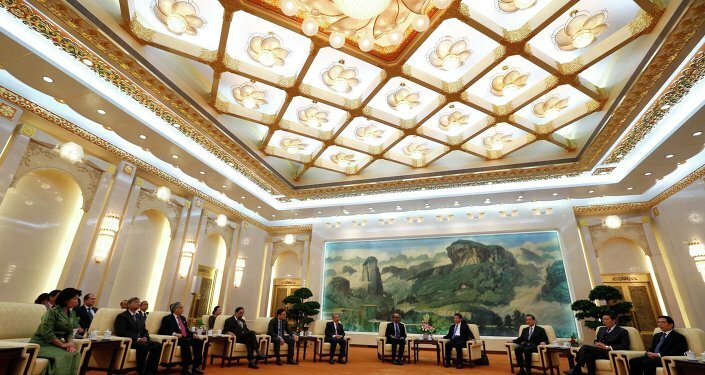 On Tuesday, Germany, France and Italy announced they would follow Britain and join the AIIB. Luxemburg and Switzerland announced similar intentions on Thursday and Friday respectively. Officials in Australia and Japan have also said that they are not ruling out joining the bank. Experts questioned by Western media believe that Washington took the wrong stance from the very beginning — by choosing to oppose the creation of a new financial institution instead of joining it so as to secure itself a role in future Asia-Pacific megaprojects. “The [US] administration made a major mistake in its opposition… The bank was going to go ahead whether we supported it or not,” Paul Haenle, director of the Carnegie-Tsinghua Center in Beijing, told the New York Times. David Sedney, a senior fellow at the Atlantic Council and former senior State Department official told the Washington Post that putting pressure on US allies not to join the project was another major mistake made by Washington. 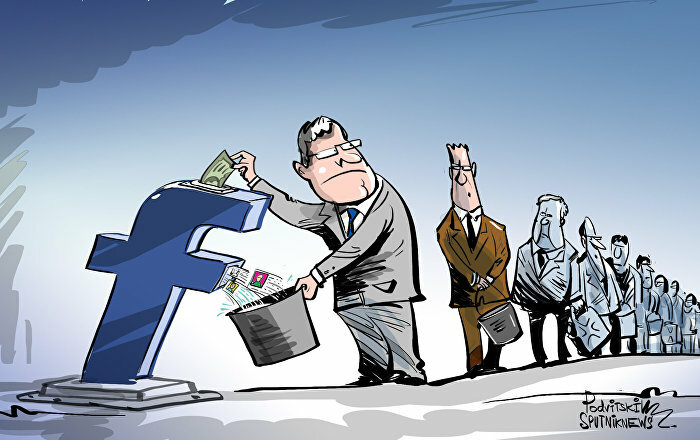 The news agency also said that as more and more European countries join the bank, the United States “will feel lonelier” – and stressed that the project remains open for all interested parties including Washington.